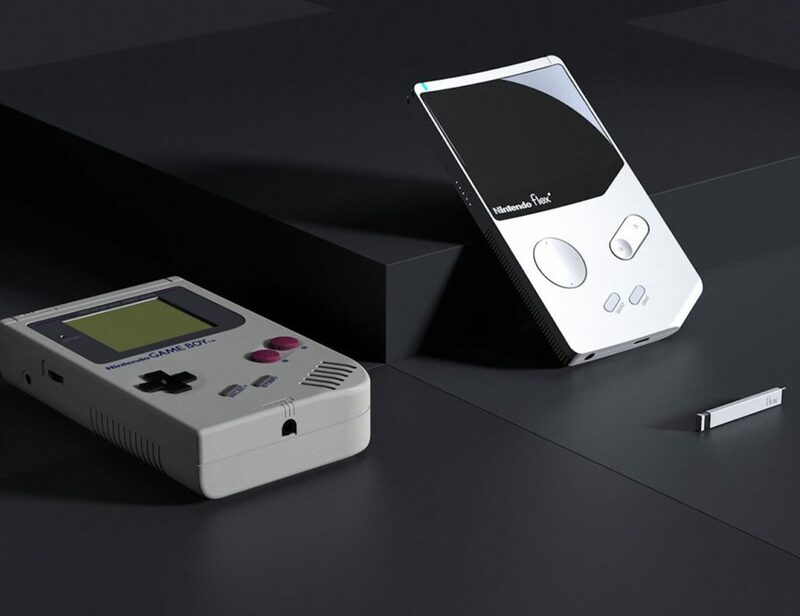 It modernizes the older device by adding a curved screen and more. 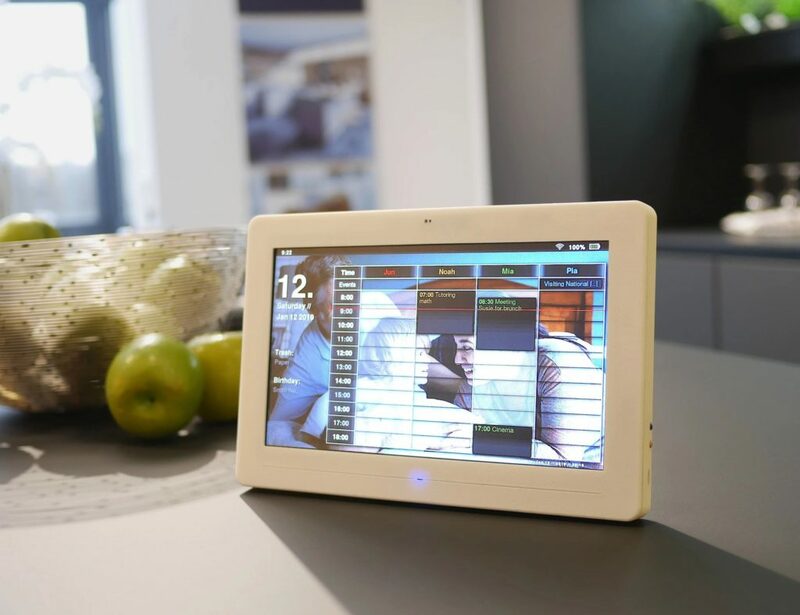 It offers surround sound for up to six hours on full charge. 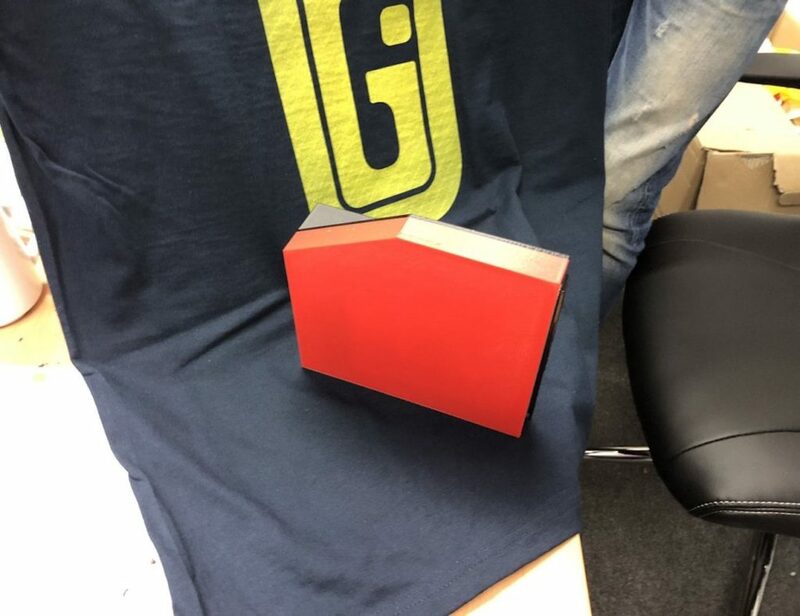 It allows you to use wireless headphones while gaming on the go. 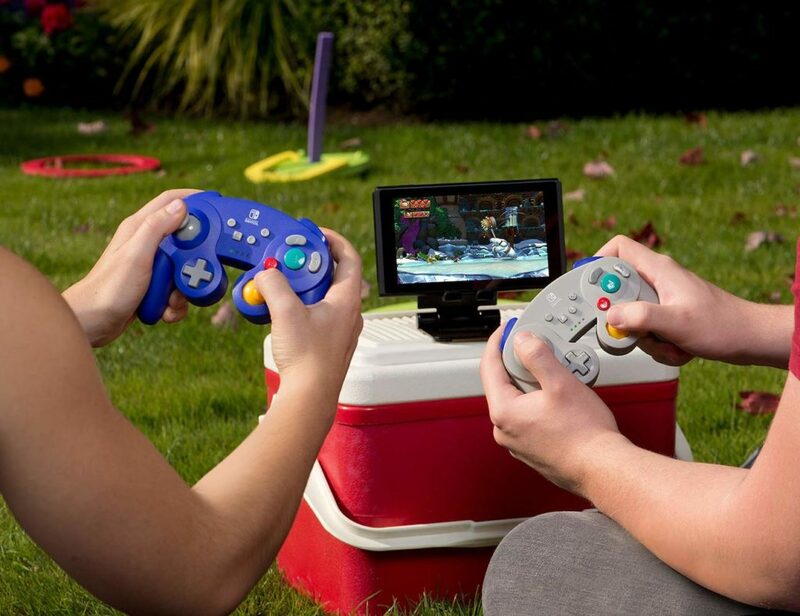 It features a classic GameCube design with new features to enhance your gaming experience. 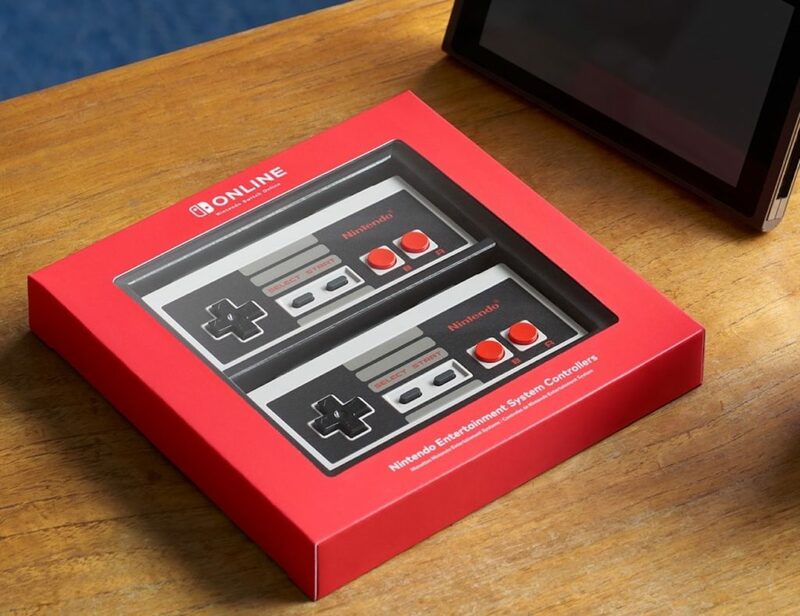 Play NES games the way they should be played with the Nintendo Entertainment System Controllers. 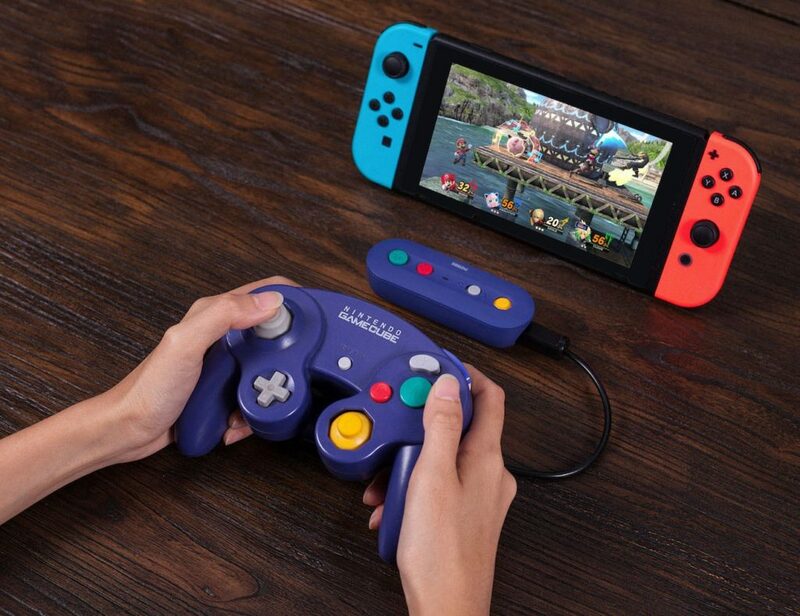 This wireless gamepad simply snaps onto your Nintendo Switch to replace the Joy-Con controllers. 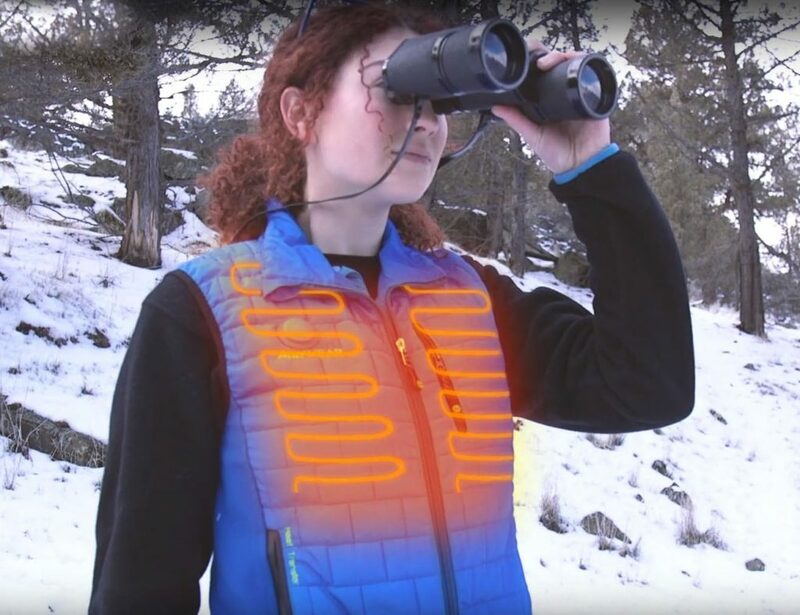 Likewise, you can simply take them off when playing with a.. 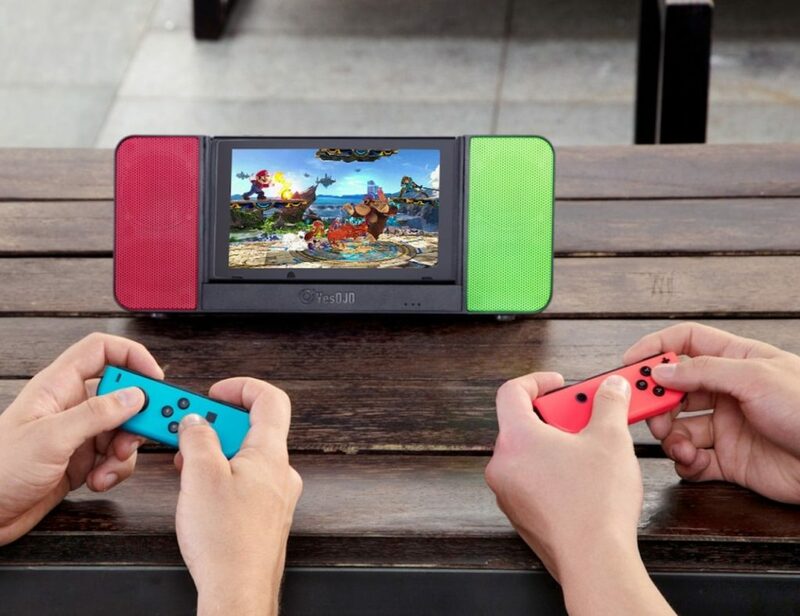 Prolong your game time on the go with the Anker PowerCore 20100 Nintendo Switch Compact Charger. 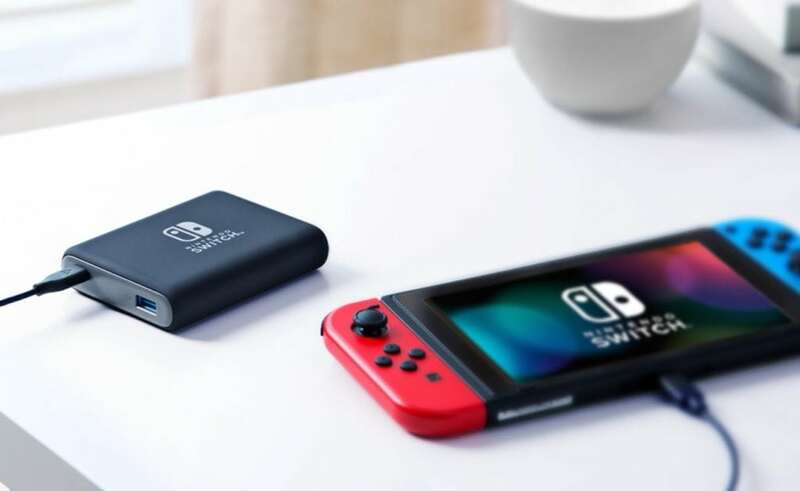 Optimized for the Nintendo Switch, this portable charger dramatically extends your battery life in no time. 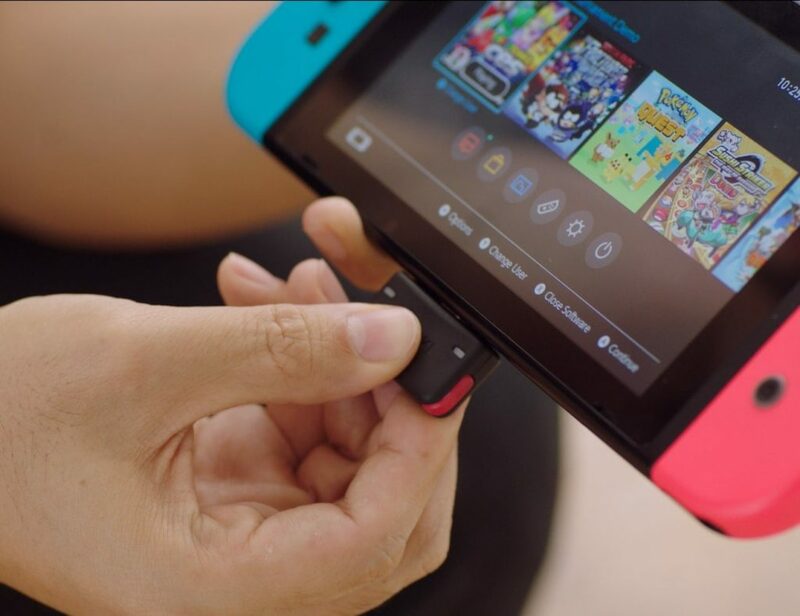 It provides 2.5 Nintendo Switch charges in only.. 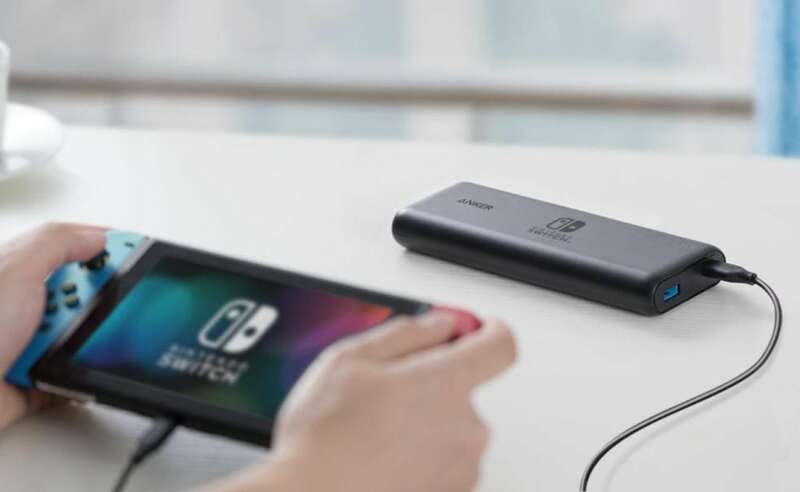 Extend your gaming experience with the Anker PowerCore 13400 Nintendo Switch Portable Charger. Certified by Nintendo, this charger offers the same high-speed performance and convenience of PowerCore for your Nintendo Switch. 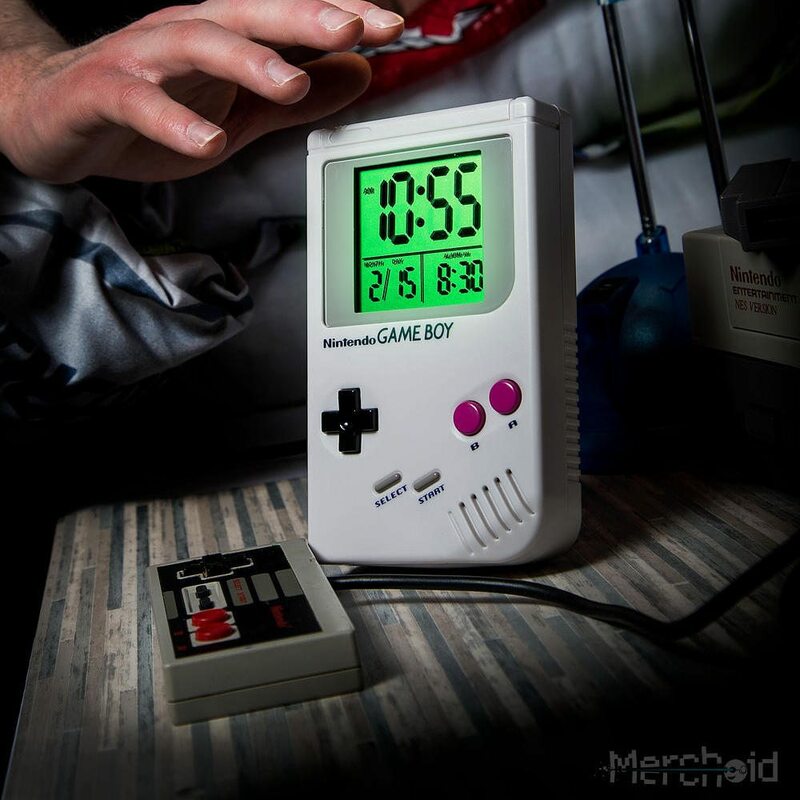 It gives your gaming device 1.7 extra lives, taking.. 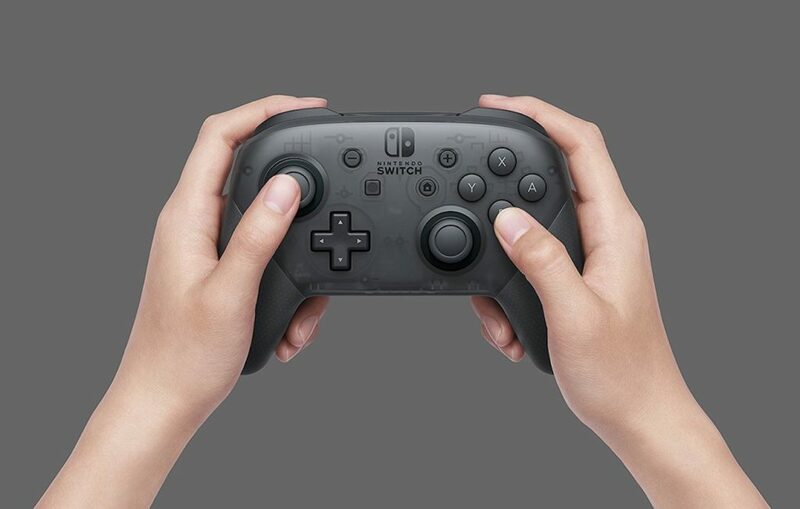 Play games for as long as time allows with the Nintendo Switch Pro Controller. This controller provides the right shape, size, and weight so you can comfortably play games for long periods of time. It includes several Joy-Con controller features..
Make, play, and discover like never before with the Nintendo Labo DIY Cardboard Accessories. Compatible with the Nintendo Switch, these kids give you everything you need to extend the functionality of your console. 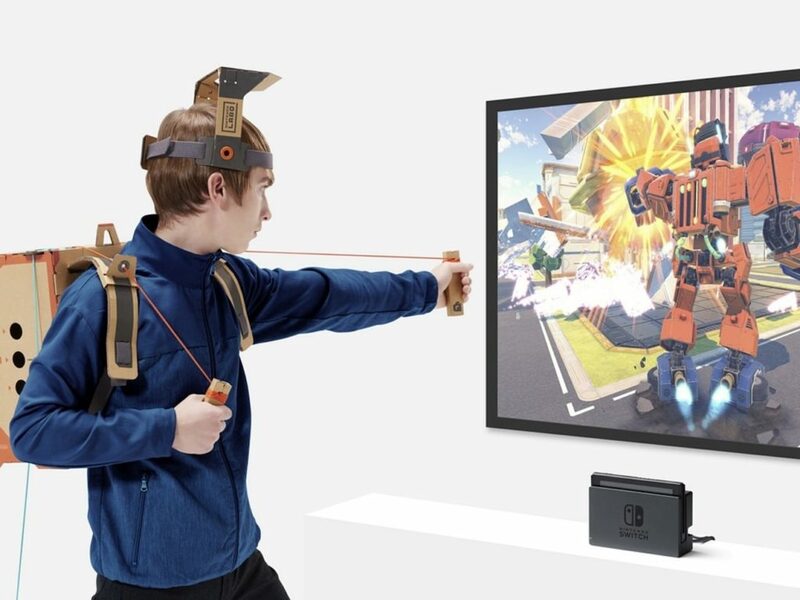 The Nintendo Labo includes the Toy-Con Variety.. 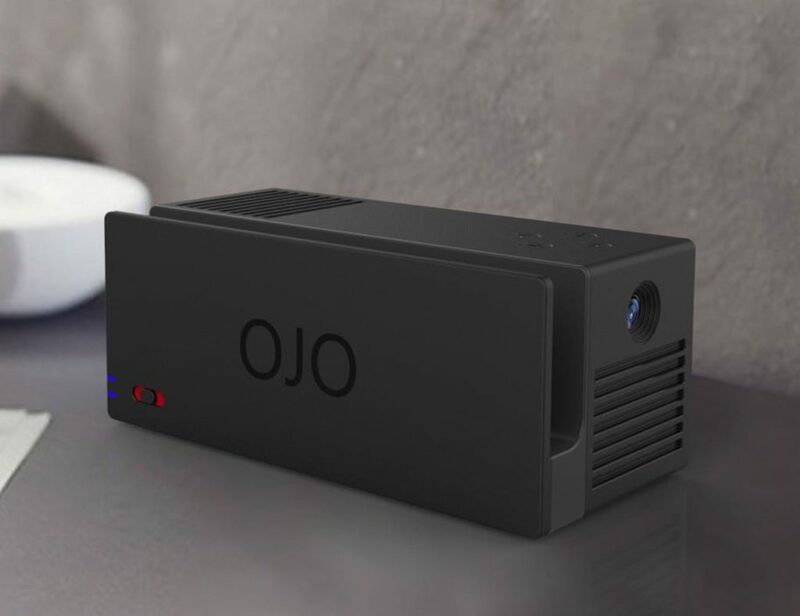 Enjoy your favorite games on the big screen wherever you go with the OJO Portable Nintendo Switch Projector. This compact device expands your gaming experience, with a viewing area of up to 120 inches on any flat surface. To start..